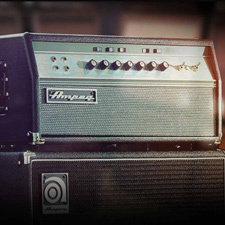 Premium Quality Amplifiers & Drum Kits. 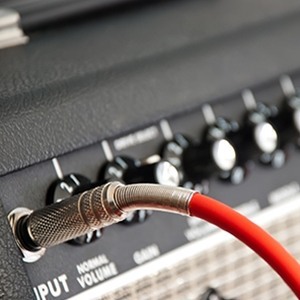 You may be in a busy gigging band, or you are reforming your band for a special event; you may be a tour or festival stage manager…at some time you will need to hire in high quality backline equipment. 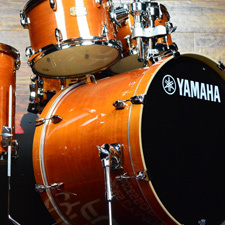 Our backline and drum kit inventory will fulfil your requirements – all our equipment is by top industry standard brands such as Marshall, Ampeg, SWR, Fender, Peavey, Yamaha etc. 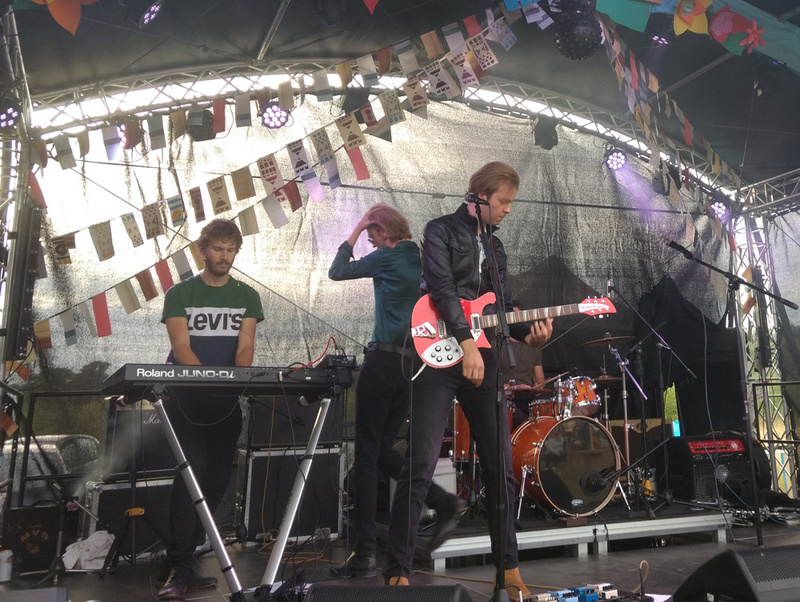 Whether you are performing in a small hall or large festival stage, we will be able to supply your backline requirements. 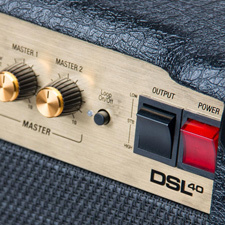 All our amplifiers are reqularly serviced and PAT tested. All backline equipment is supplied with flight cases to ensure maximum protection and ease of transport – especially useful if you require the equipment for a tour. We can provide drum kits in rock and fusion sizes. All drums are fitted with high quality heads by Remo and Evans. All drums are supplied in hard cases. We will deliver the backline equipment and drums to your venue and collect at the end of the hire period – this really is backline hire made easy! Any questions? Just give our hire team a call on 01892 234025. We will be more than happy to help! If you require an entire backline and drum package, we can offer a discount. For example, if you hire a guitar amplifier, a bass amplifier and drum kit, a saving can be made over hiring the items individually. Further savings can be made for extended hire periods. If you have particular equipment requirements, we will be happy to source equipment as part of the hire package. This means that you will only have to deal with one supplier – all the hard work will be done for you!